There is NO other place I would take my babies!!! The Greatest doctors ever… The staff is wonderful. My babies get the care they deserve. 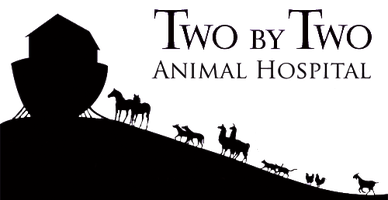 Two by Two Animal Hospital is a piece of heaven on earth!